Home Local news IGP Ignores Senate Invitation Over Dino Melaye? 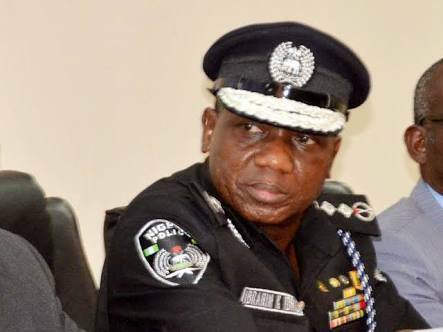 IGP Ignores Senate Invitation Over Dino Melaye? Faulting the Police boss for not officially communicating to them on his non-appearance, the lawmakers asked that the appearance be rescheduled to next Wednesday.